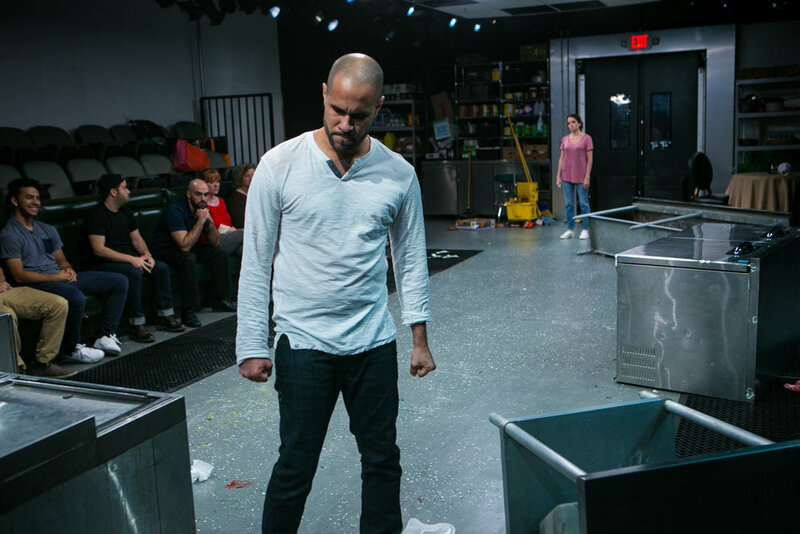 Commissioned by Miami New Drama and directed by Michel Hausmann, this new production is an explosive, only-in-Miami story of power, class, desire, and the haunting grip of tragedy. 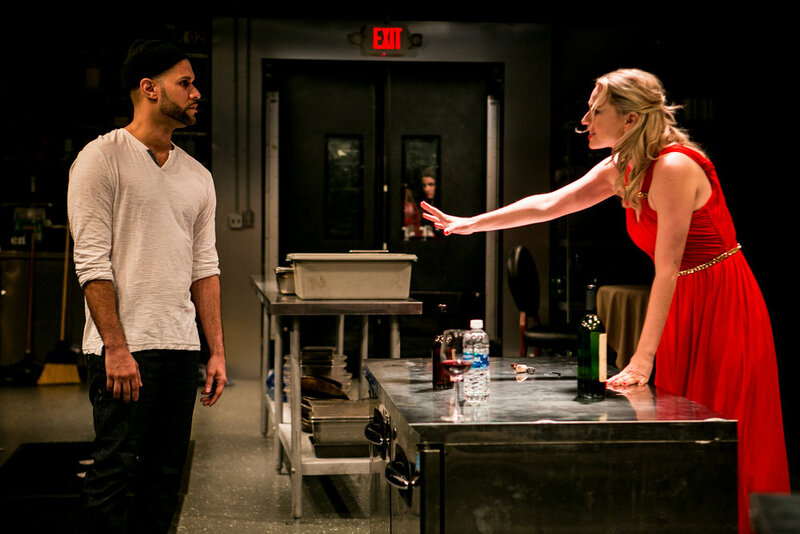 Hilary Bettis, one of America’s hottest young playwrights revamps Strindberg’s classic Miss Julie while putting the audience onstage for a riveting theatrical journey. Set during Miami’s famous Art Week at a luxurious hotel, Julie, the owner’s spoiled daughter gets entangled with a waitress fleeing violence in Venezuela and her Afro-Cuban fiancé.